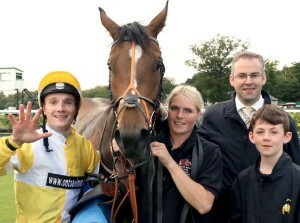 Arcane Dancer provided us with our first winner of the season at Beverley on Monday under a fine ride by Josh Doyle. 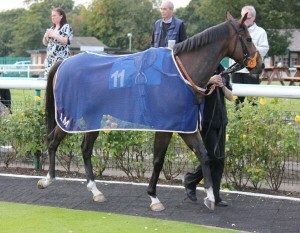 Jack Luey took his place in the 16.10 Redcar Voltigeur Restaurant 10.95 Two Course Special Handicap , a 5 Furlong class 3 hcp. 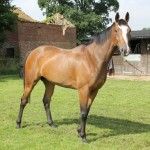 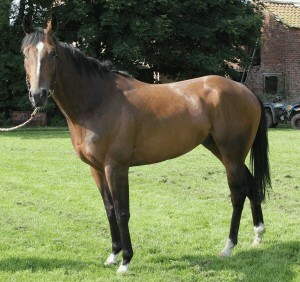 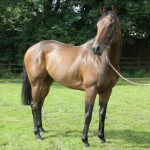 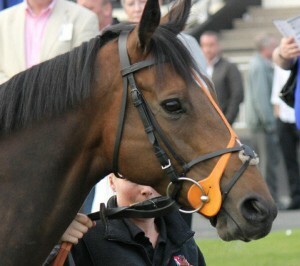 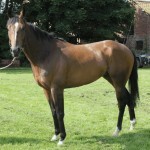 Mr MoJo lines up in the 2.05 race at Catterick on Weds 24th April in a class 5 0-70 Five Furlong Hcp. 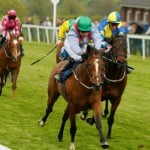 See entries page for Racing Post race card.